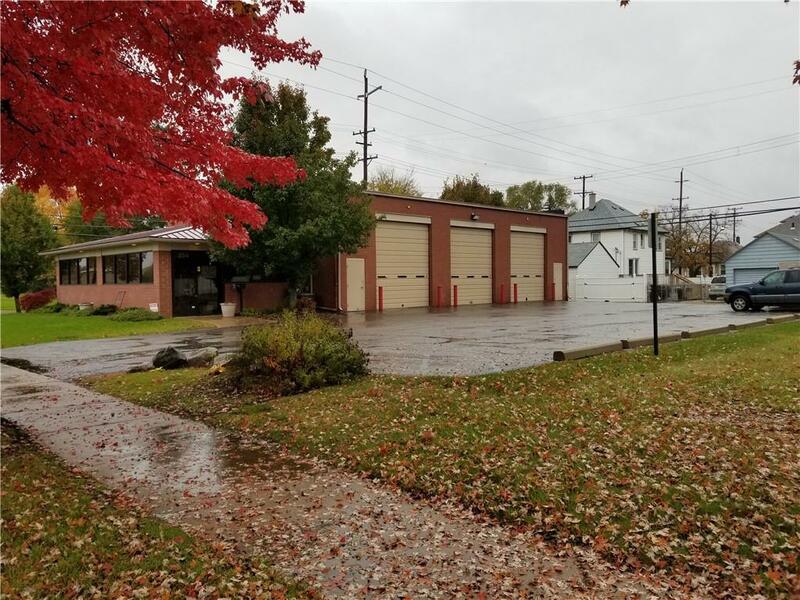 3800 sq ft Former Auto Repair Facility in the heart of Wyandotte. 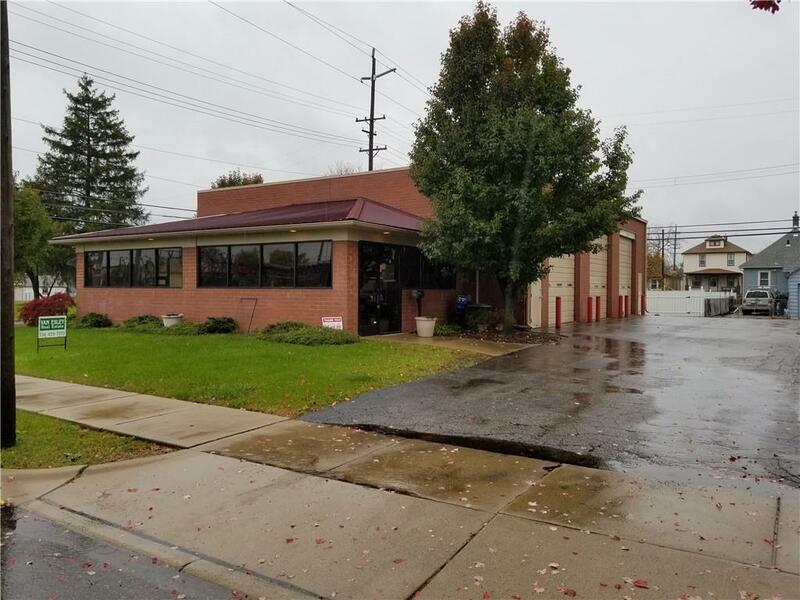 This brick facility was build in 2007 and features three bays with three 14' X 12' overhead doors. The shop has radiant heat and there is LED lighting throughout the building. The office is 800 sq ft and there are two sets of bathrooms, one in the office and one in the shop. Pride of ownership can be seen throughout this property. 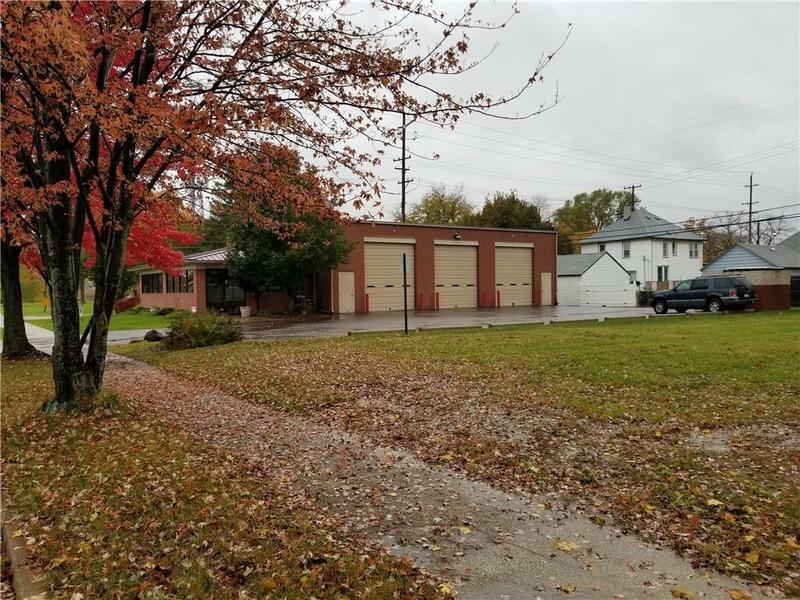 Besides being an Auto Repair Facility, this would be a great building for a contractor, a landscaper, a heating and cooling facility, or even an Automotive Technical Training Facility. 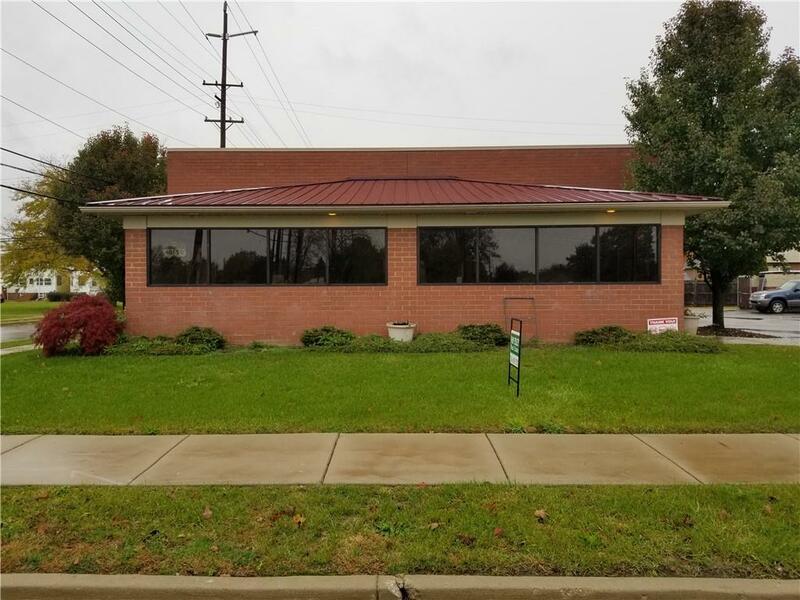 Buildings like this are hard to find and don't come on the market often. All information is estimated and should be verified.